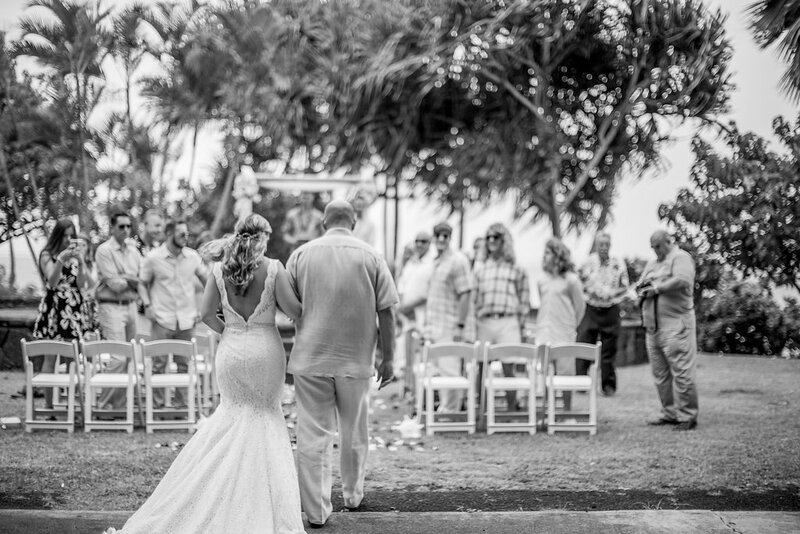 We are so excited to hear that you are interested in a private venue wedding on Oahu! We realize it can be overwhelming to look at so many options online, if you haven't visited before. We are now offering tailored WEEK BY WEEK wedding planning, to keep you organized and on track! We recommend a complimentary 15-minute phone call to connect and chat about your wedding plans! We LOVE providing UP FRONT pricing information about our services to make it easy to see what we offer. 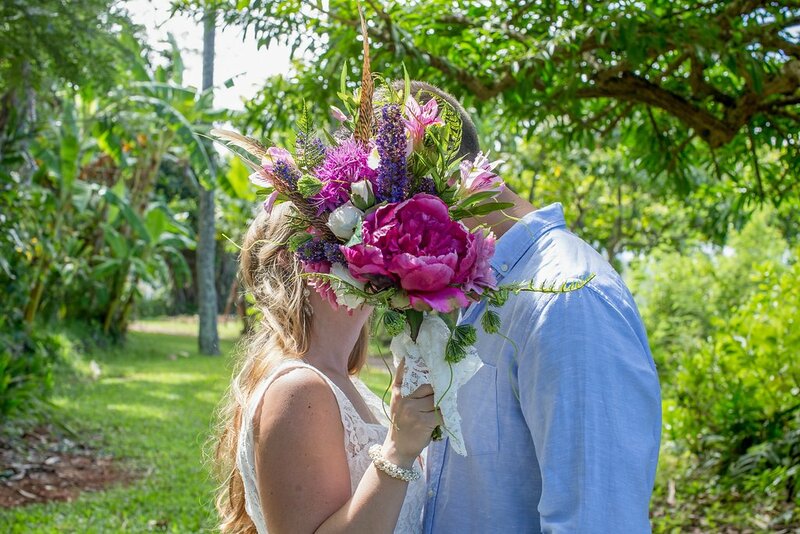 Click HERE for our OAHU PRIVATE VENUE PLANNING PACKAGE OPTION wedding with 25-50 guests. Want to get this venue for 50% off MONDAY - THURSDAY ?